Thread: Talley 30mm Objective/Barrel clearance ? I have searched , but havent come up with anything concrete. 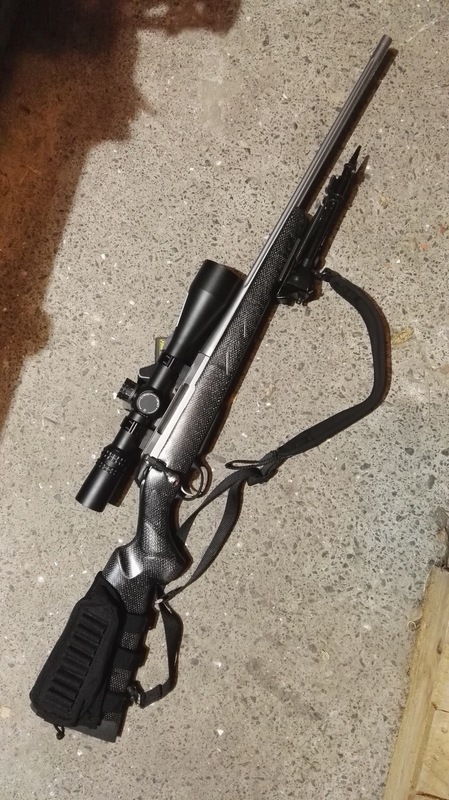 I want to mount a zeiss Duralyt 30mm tube , 3-12x50 scope on a Tikka T3x with Talley rings . I would love to think the extra lows would be OK with a few cigarette papers of clearance , but may have to go up one step to the lows . Has anyone mounted a 50mm objective with the extra lows ? In my searches it seems some here are using the extra lows with 44mm objectives but cant find if the 50mm will fit . Just because a scope is classified as a 50mm , the true outside diameter of he scope can vary greatly between manufacturers. 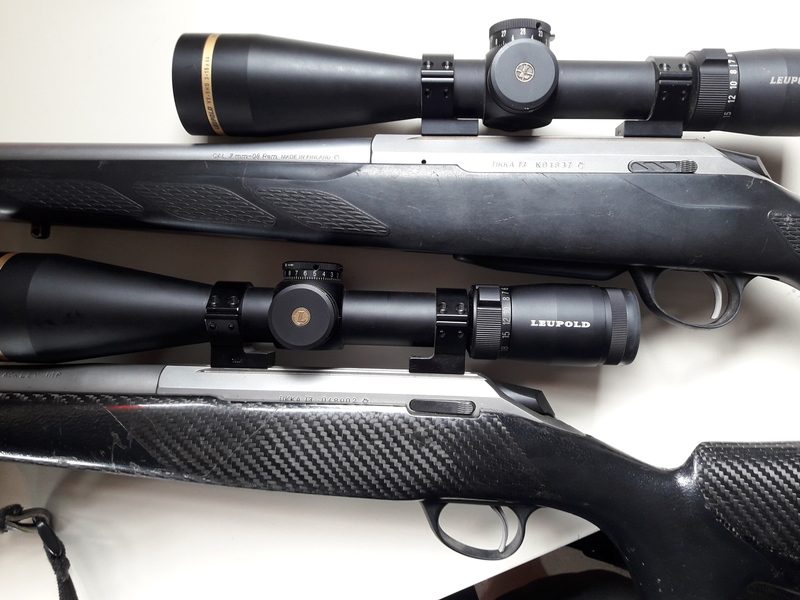 Would someone be able to measure their 40mm or 44mm scopes true outside diameter of the objective lense and the clearance / distance between barrel and scope . If I have those measurements I can workout if I can use the extra lows . Hay mate, dont know if it's exactly what you're after but heres mine, it's a 4.5-14×50 vx3 in talley lows. The outside diameter of the objective is 58mm. At its tightest point I cant fit a 4mm shim in so its slightly less than that with my setup. I’ll do some measuring . PS- nice looking rifle . Also wearing lows with a Nightforce NXS 50mm objective. A forum database of rifle/scope/rings combinations would be useful! The clearance at the narrowest point isn't much, maybe 4mm, but hard to measure without callipers. I don't think you'd get away with a 50mm objective. Having looked at it again, it's more like 2mm! 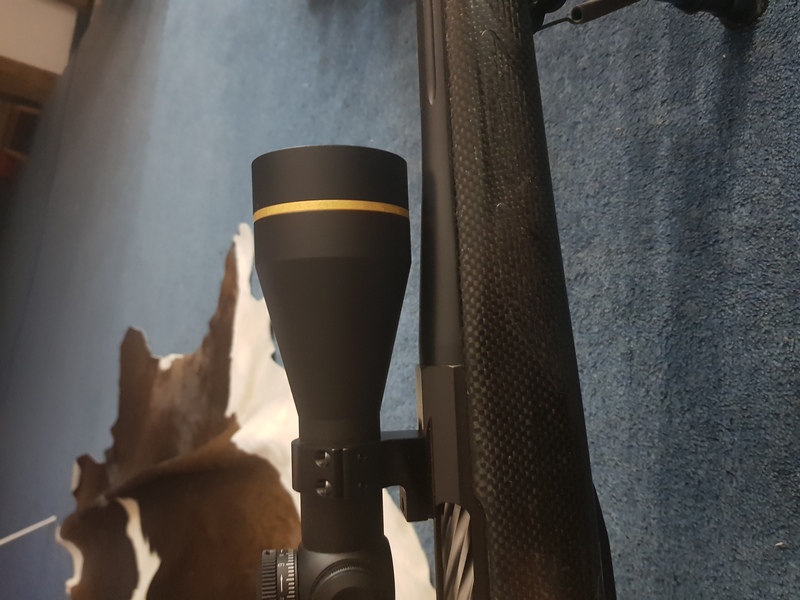 Top is standard Tikka profile barrel with Talley extra low rings and Leupold 44mm objective. Bottom is a Vulcan # 3 profile barrel in Talley low rings with 50mm objective there is less than 1mm clearance here but where not comparing apples with apples given the different barrel profile. Then I could tell you how much clearance I have and work out if extra lows will do the job.